It’s called learning that is just-in-time, just when and just where it’s needed. It’s called learning that occurs in small chunks. 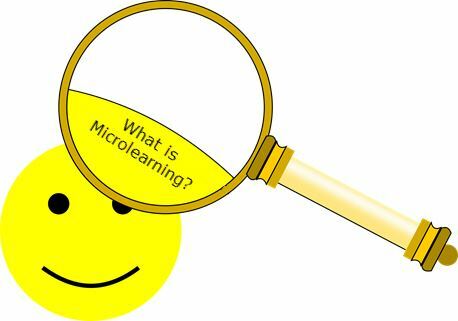 It’s an L&D industry buzz word — microlearning. But, what is it really? Join Innovative Learning Group Project Manager and Performance Consultant Mike Blahnik to discuss this and more in his presentation — Microlearning: Beyond the Buzz. Cancellations will be accepted until 5 pm on January 4, 2019. Refunds after January 4, 2019 at 5 pm cannot be issued, but we will gladly accept a substitution should you wish to send someone in your place. 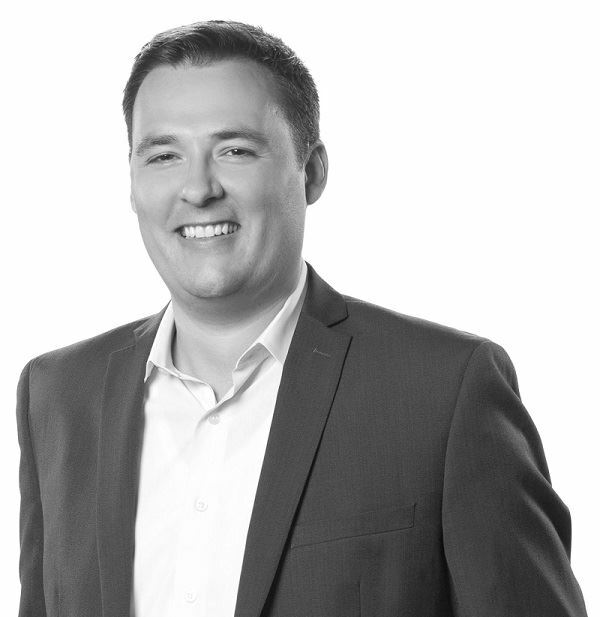 Mike Blahnik is a project manager and performance consultant at Innovative Learning Group. He also is the account manager for Ford. Mike is experienced in systems and business process analysis, project management, and performance management. 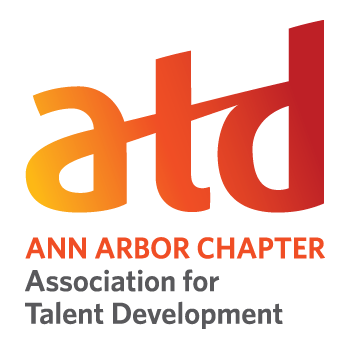 In 2017, Mike was designated an Emerging Training Leader by Training magazine. He is a member of the Michigan Chapter of ISPI and former board member having completed his term as past-president last year. Mike has a master’s degree in industrial and organizational psychology and a bachelor’s degree in psychology from Western Michigan University.